Welcome to MyLifeLine. Let's get started with registration!  Please go to https://www.mylifeline.org and click on the red "Sign Up" button in the upper right corner. Begin registration by filling out the Sign Up form with your email address and by creating a password. Your password must include a lowercase letter, an uppercase letter, a number, and must contain at least 6 characters. Click the red "Register" button to continue. When your code is successfully entered, you'll see a success message. Click the red button to Login with your email address and password you've just created. Click the red "Save & Continue" button to get started creating a site or finding a friend!